New York Jets star cornerback Darrelle Revis joined the NFL in 2007 out of the University of Pittsburgh. Darrelle Revis didn't waste any time showcasing his defensive skills after signing a 6-year, $30 million contract with the Jets before the start of the 2007 season. Darrelle Revis has been selected to the Pro Bowl twice (2008 and 2009) and was the AFC Defensive Player of the Year in 2009. 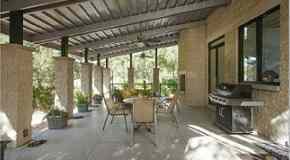 Immediately following an impressive 2007 rookie season, Darrelle Revis paid $875,000 for a four-bedroom, five-bathroom, waterfront home in Plantation, Florida. 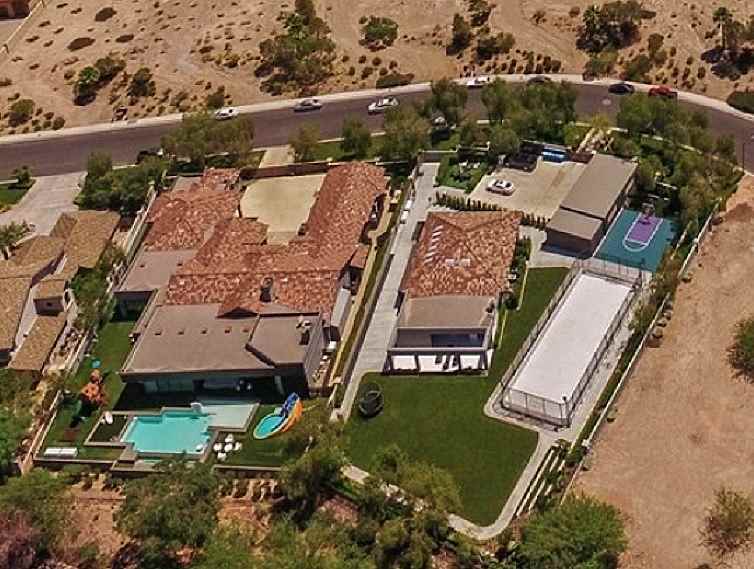 Built n 2006 and located in the Hawks Landing community, Darrelle Revis' Mediterranean-style home offers a swimming pool, three-car garage, and has 2,909 square feet. 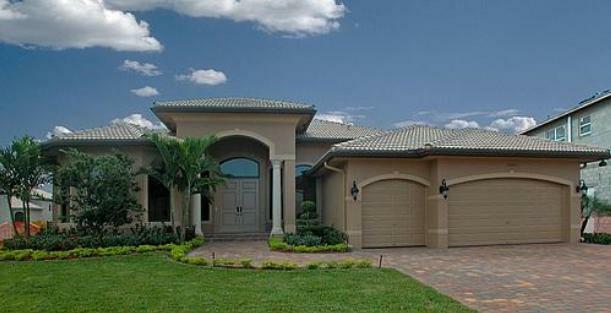 Darrelle Revis' house in Plantation, Florida. The home was offered at $999,000 prior to the sale. Darrelle Revis resides in Livingston, New Jersey during the NFL season, where he rents a three-bedroom luxury condo.